As we all know that after certain age our body tends to get little bit slower and lazy because our muscles or body cells get weak due to many reasons,so here we tell you about best ways to increase stamina after 40.as energy is nothing but our body stamina .which we get through proper diet ,healthy and balanced life style. In this era every one wants to be young and energetic.but it requires lots of sacrifice .one have to be very consistent regarding his lifestyle,exercise,diet etc.but yes,we can be energetic after our 40’s .that simply require healthy lifestyle .we all saw our favorite actor/actress .they always flaunt there beauty and energy every time o and off screen. the secret of there energetic energy is proper exercise and acquire certain lifestyle rules ,which we will explain below. we all are so busy in accumulating money that we forget to take proper rest and in result got stuck with lots of diseases and our body face fatigue which directly impact our work.one must understand that our body produces most of our energy hormones when we are asleep. so take proper rest and sleep so that your body can recover from fatigue and produce maximum energy while you wake up for work. Another important thing one must do is he/she should loses extra weight as this outside belly provides nothing good to you and increase chance of unhealthy body. so try to focus on your exercise part as it will help you out to increase the strength and stamina for your body. so when you are at 40s try out hitting gym with lifting hard and heavy weights. as it increase your strength,stamina and increase mobility in your body . The most important thing you can add in your diet is eat healthy fats. eat more and more healthy fats to increase your energy level.yes, you can find healthy fats from various sources. The fats in avocados, nuts, coconut oil, and other healthy fats have been shown to maximize testosterone, help with Alzheimer’s, reduce inflammation and risk of heart disease, and promote weight loss. So make healthy fats your friend. 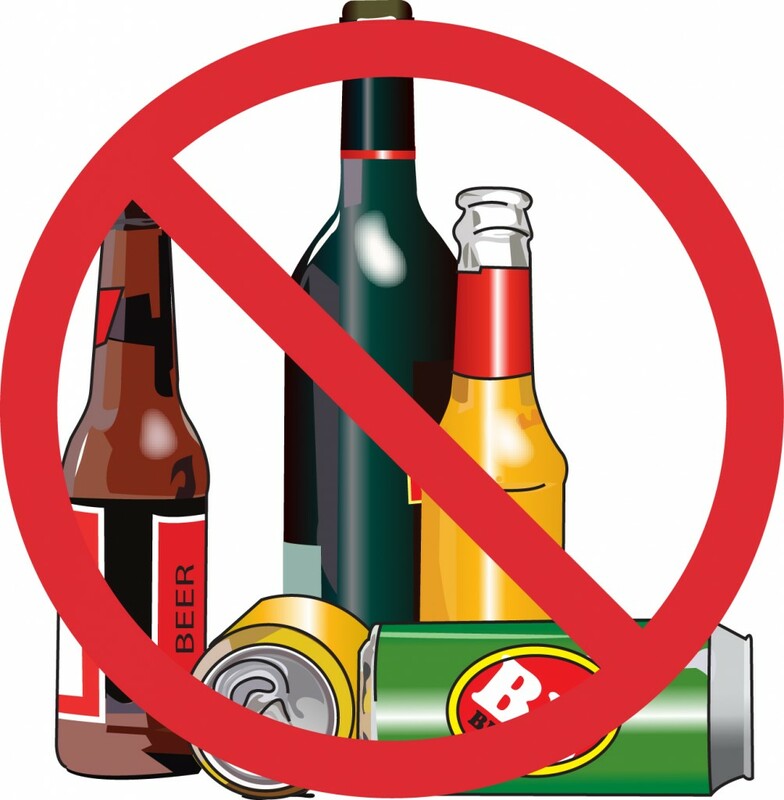 Cutting down your alcohol and smoking habit will help you alto to increase the rate of metabolism .but increasing level of alcohol or smoking also reduces the rate that your body produces the hormone. at increasing age this unhealthy habits lifestyle can leads to decrease in energy and stamina. thus try to reduce this unhealthy habit for increase in stamina and energy level of your body. Thus above healthy lifestyle and diet can increase your energy level and stamina after 40’s.